It has been two years since OrgSync was introduced to the students of Tarleton and the system is still underutilized by most of the campus. 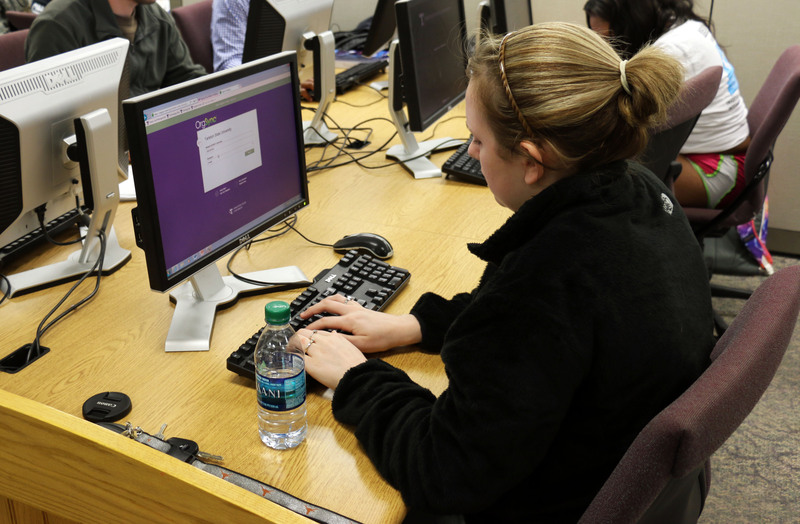 OrgSync, a web-hosted platform designed to help develop and connect campus organizations and communities, has been accessible to Tarleton students for almost two years. Despite its many features, the program has had a rough time getting incorporated into the daily routines of students. Freshmen are now introduced to OrgSync by their Tarleton transition mentor during Transition Week. Jasmin Owens, a sophomore animal science major from Tyler, said she used OrgSync to vote for a campus event this semester and it seemed user-friendly, but that she has not used it beyond that. Students are still learning to navigate the network. “I guess since I am not in any organizations, I am indifferent towards it,” Owens said. Tarleton Alternative Transportation Small Events and Promotions Chair C.G. Cruz recalled first being introduced to OrgSync as an organizing tool for students. The university has addressed the complications of students keeping up with multiple usernames and passwords this past January. Most programs used by the campus, including OrgSync, are now logged into by using a UID and password. Marty Stinson, president of the Tarleton chapter of Kappa Delta Rho, said that although KDR does use the OrgSync program occasionally for such things as roster updates and event promotion, the organization relies on their other, more traditional venues of communication as well. “It should be properly introduced,” Stinson says. Darrell Brown, executive director for Student Engagement, said he recognized that OrgSync is having a slow time catching on. He said he knows that effort has been made in the past to get the word about OrgSync out there and that the school wants to be technologically driven. “What OrgSync can really do would blow your mind,” Brown said. According to Brown, Tarleton will set up a series of training sessions in the fall educating people about OrgSync. The goal of these sessions is to talk about OrgSync, how to use it and what it can do. “I know we have to do a better job in making it a top priority in students’ minds as the network communication tool it is set up to be,” Brown said.